Our products are packed according to the requirement of buyers, as we provide customized packaging solutions. Our packages are superior, secure and waterproof as well. Our company offers convenient payment choices. We are well versed with the diverse payment methods. Whether online or offline, patrons can make payments as per their convenience. 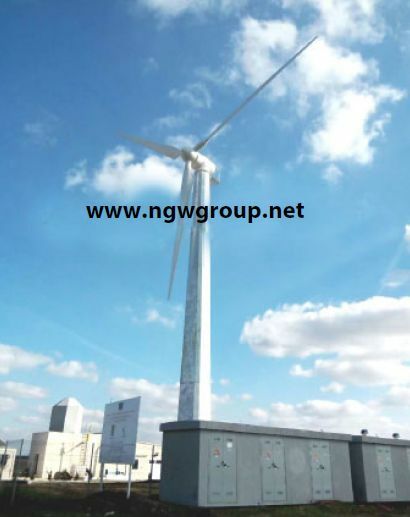 The 300KW Wind Turbine, made available by us, is largely appreciated for its efficient performance, high endurance, sturdy construction and long service life. Project name Project in Romania, National small power station.